Pillow talk can be one of the most intimate things partners can experience. It’s built on trust and mental and physical comfort. 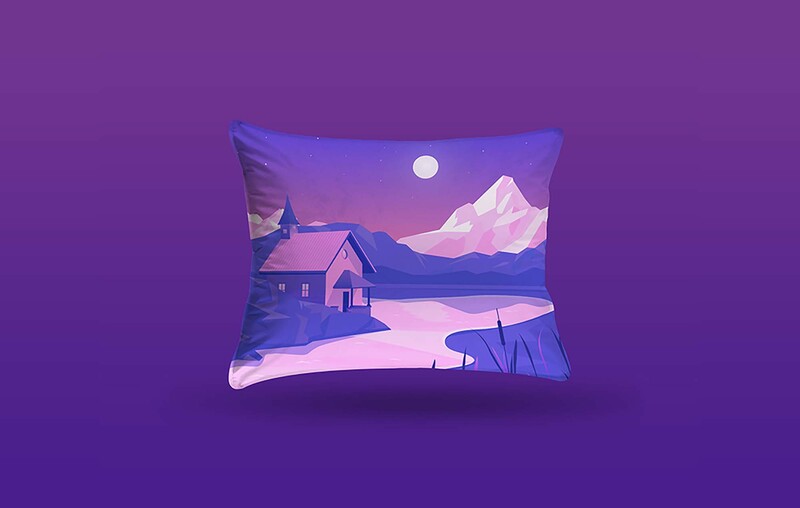 And because we appreciate the importance of these kinds of things, we bring you this simple pillow PSD mockup provided by Mockups For Free. 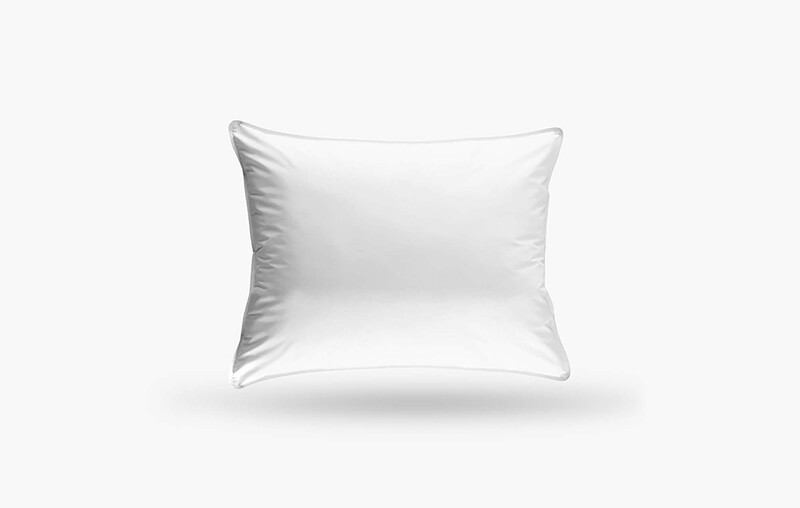 The realistic looking rectangle pillow is floating against a changeable background with a corresponding shadow. It comes with smart object layers, enabling you to have an organized editing process in order to personalize the 2564 × 2178 pixels mockup. By using dashing colors, lights, and shadows, or by inserting images, photographs, artwork, lyrics, quotes, etc. 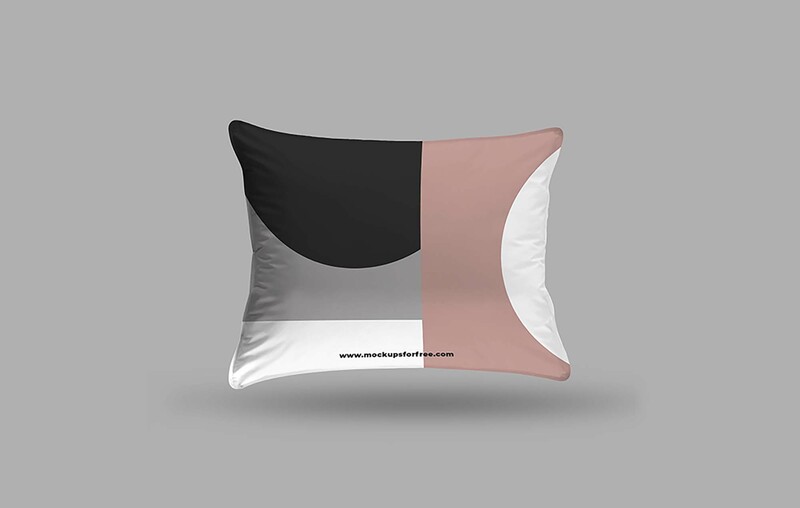 you can turn an everyday item into a piece of art that you’ll gladly share with your clients. However, kindly remember that the minimum Adobe Photoshop version required to edit this free mockup is CS4 or a higher one.